This is the new version of an easy-to-read condensed guide to the remedies. 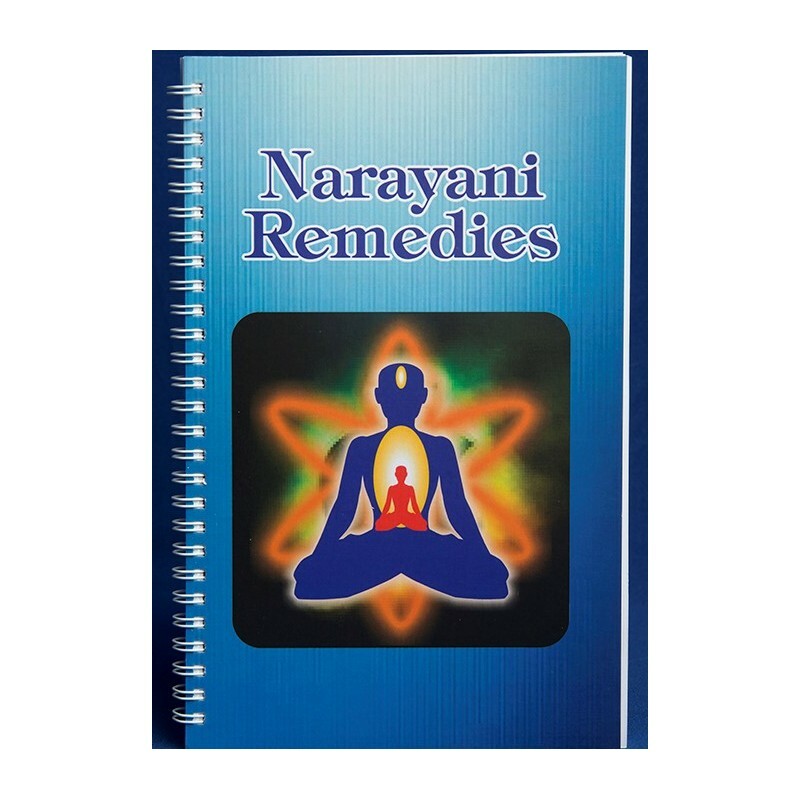 Also included is information on the Chakras, Gems, Meridiens, Crystal,Omkar, Five Elements and Cranial Nerves in the Narayani range. This is the new version of an easy-to-read condensed guide to the remedies. 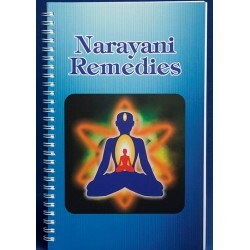 Also included is information on the Chakras, Gems, Meridiens, Crystal, Omkar, Five Elements and Cranial Nerves in the Narayani range.The addendum contains new remedies which work very well on their own and alongside the Narayani combinations.